We got the coolest kids books to review. They all started with "If You Were Me and Lived In...." then there would be a country name. We actually got to read four of the titles and see what it was like for the kids that lived in. These books are all by Carole P. Roman (with Away We Go Media), author of the award winning Captain No Beard. 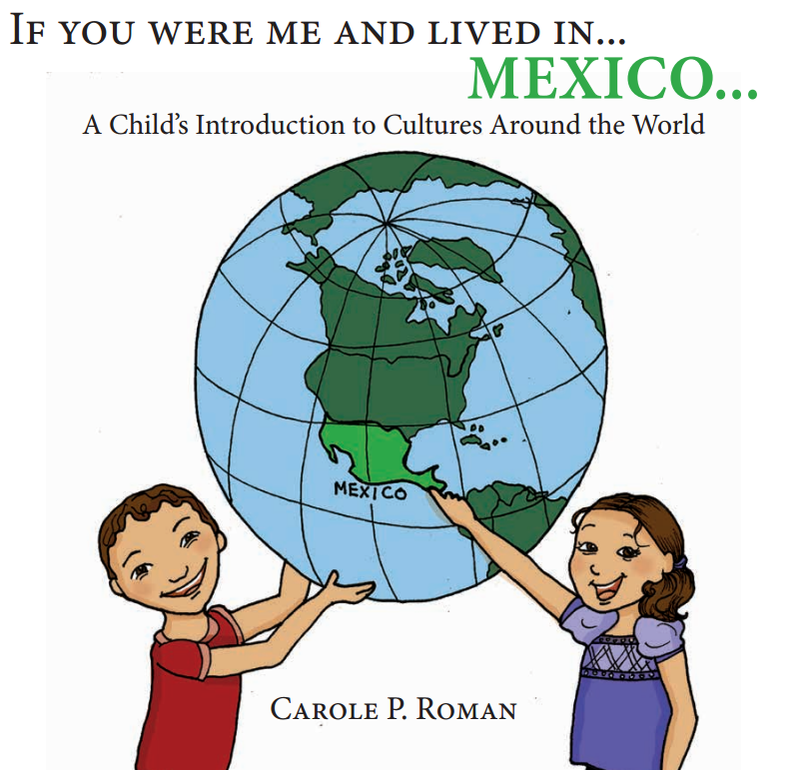 These are simple little children's books that are designed for ages PreK to 8 as an introduction to learning about other cultures. I opted to get the real paperback versions of these books, so the kids and I could curl up and read them together. As a fun bonus, we were sent an inflatable globe that we used to find the countries before we read the stories and our own passport. All of the books followed a similar theme and taught the kids things like the capital of the country, common names for both boys and girls, what kind of money is used in the country, what you would call your mom and dad. If You Were Me and Lived In....Norway was the one I was most excited about because of my Norwegian heritage. My mother is 100% Norwegian. I even traveled to Norway, in high school, for a short time with a choir. I loved the sites and the hearing the familiar cadence and way certain words were said that I had heard back home. For me, this book brought back memories of open faced sandwiches and vaflers, seeing the traditional dress that the book showed for Syttend Mai. 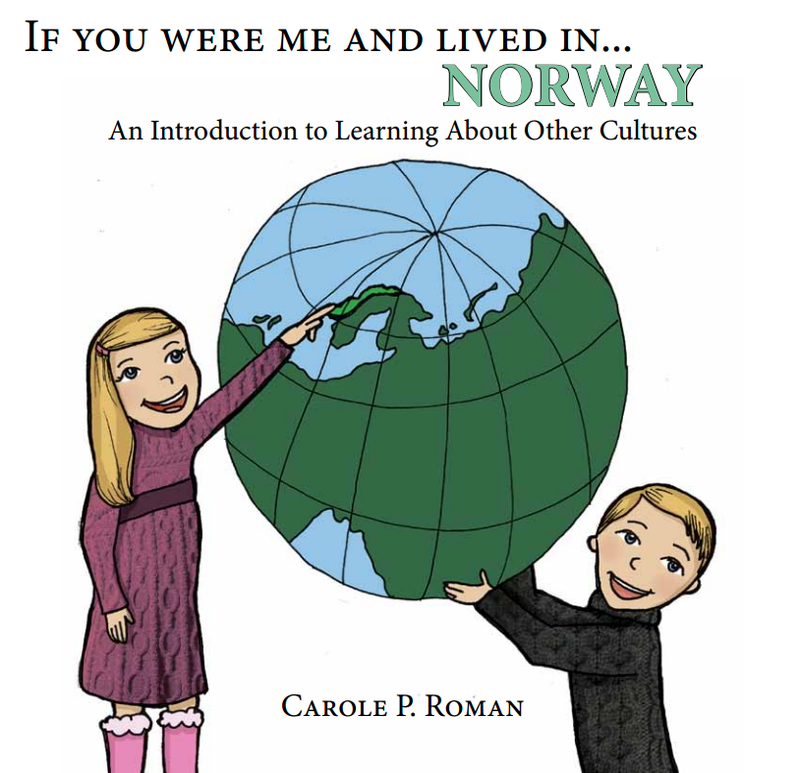 It also gave me an opportunity to share some of the other things I remembered about Norway with the kids. I read these with A-man, S-girl, and V-girl and they all loved them. I did things a little differently the first time I read them, I read them to each of them individually so they could take whatever time they needed to find the location we were talking about on the globe. (A-man has a tendency to be a bit of a know it all in this area and I knew he wouldn't give his sisters time to search around the globe and find the country we were taking about!) They could also ask whatever questions they wanted to and not be interrupted by siblings. They really liked these books and they were not just "read them once and done" books. So, after the first time through, I read them with all three of them together and, as expected.....they fought over the globe. Something that I didn't discover until I had read the books already (A-man was actually the one that spotted them) was that included at the back of each book is a pronunciation guide for all the "foreign" words in the books. If You Were Me and Lived in....France was another fun one for me. I have been there too. When D-man and A-man were little, Rainman had a short stint working for KLM in The Netherlands and we would take weekend trips via train all around Europe. I was able to show them some of our pictures of our trip....like the one with their brother and sister in front of the Eiffel Tower....just like the kids in the books. One of the things that I loved best about our time living in Amsterdam is that we got to see how people really lived. We got to go to the grocery store, bakery, butcher and shop alongside locals. 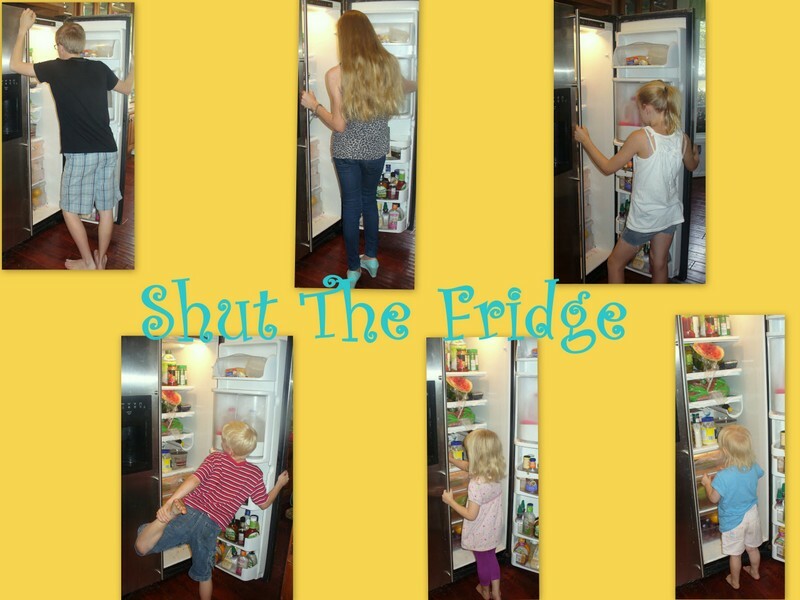 We got to live in a little house that had a little refrigerator because they go to the store almost daily there. There is no stocking up like we do here. We got to walk just about everywhere and because of this, we got to peek into a lot of windows on the way to and from. (They weren't real big on window coverings) We got to spend time in people's homes seeing how they decorated, what they ate, how they served their drinks. We got to see the local playgrounds. We got to see the dance hall. We got to see into their real lives.....not just the highlights of what to see when you are traveling through a new place. I think the thing I liked most about these books were that they did the same thing. They weren't necessarily showing things from a tourist perspective....if that makes sense. Although, they did mention some of the things people come to their country to see. I mean, really, you can't really mentioned France without the Eiffel Tower, right? But, you got to see, in a simplified, childlike-way, what their lives were like....the family at the dinner table...the family at the café....the kids on their way into school. Is it the same as actually going to these countries and living there? No. But, it is a great start at showing your kids how people live in different countries. The same as them...yet different. We had a lot of good conversations about these different countries. Yes, it helped that I had actually been to some of these places before, but we even had good conversations about Mexico and South Korea where I hadn't physically been. 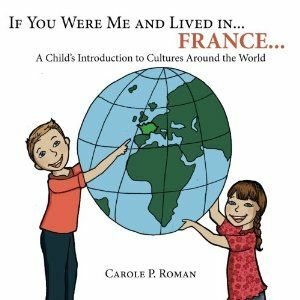 These books were designed as an introduction to cultures around the world, and that was certainly true for us. It got me excited about the possibility of traveling with the kids again to far off and distant places. 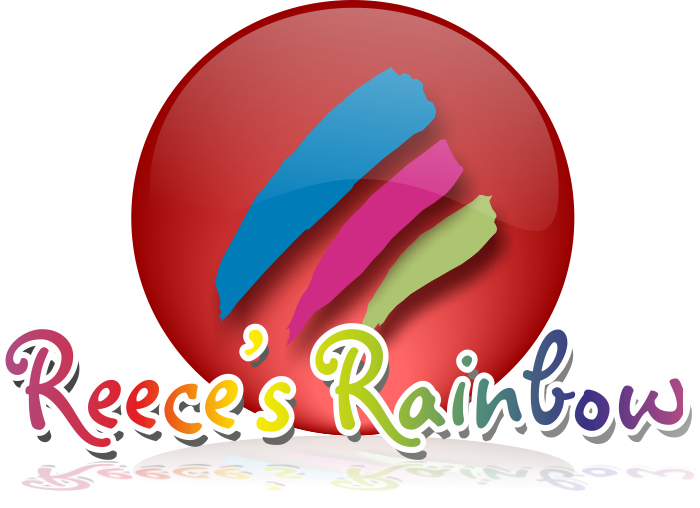 It also, I think, planted the seed in my kids that it would be fun to go somewhere new and try some new foods or experiences. There isn't anything wrong with that now, is there? Really, I thought these books were fun and didn't really think of them as "school"...nor did my kids. But, you could easily use them as a jumping off point for a whole curricula study around the country. 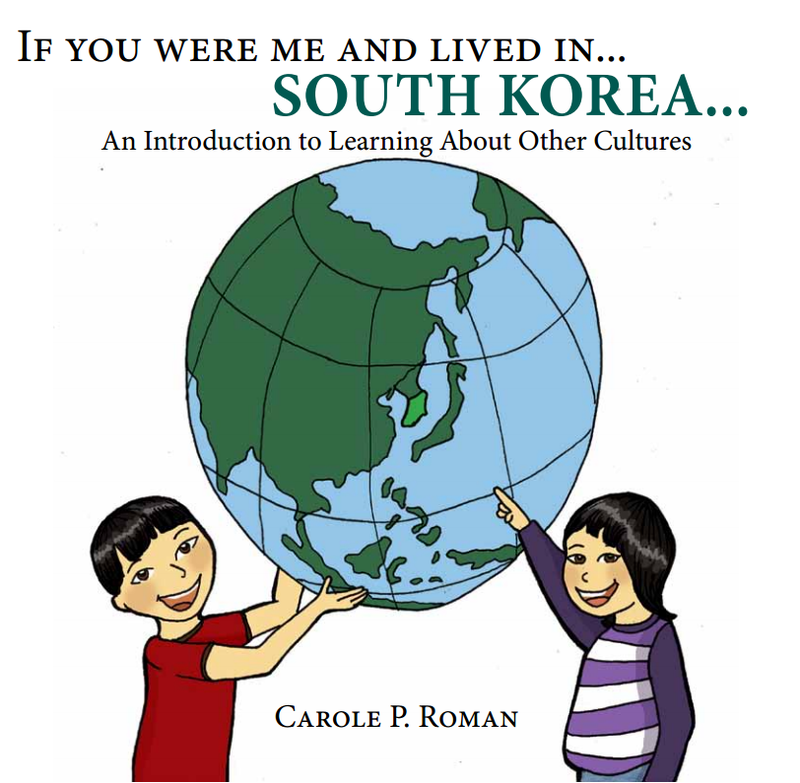 You can get your own copies of the books in the If You Were Me and Lived In....series for about $9.00 right now. There are Kindle versions of these books available, if you are that kind of hi-tech mom. They are $0.99. The Norway book is a bit more than the others (probably because it is new). Take a look and see what other TOS Reviewers thought of the Carole P. Roman, If You Were Me and Lived in....series.